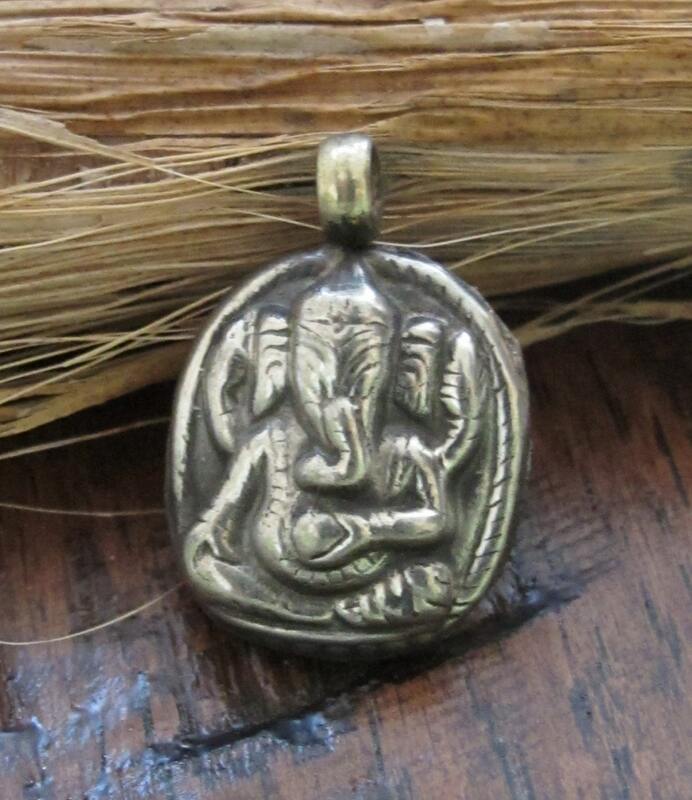 This listing is for 2 pendants . 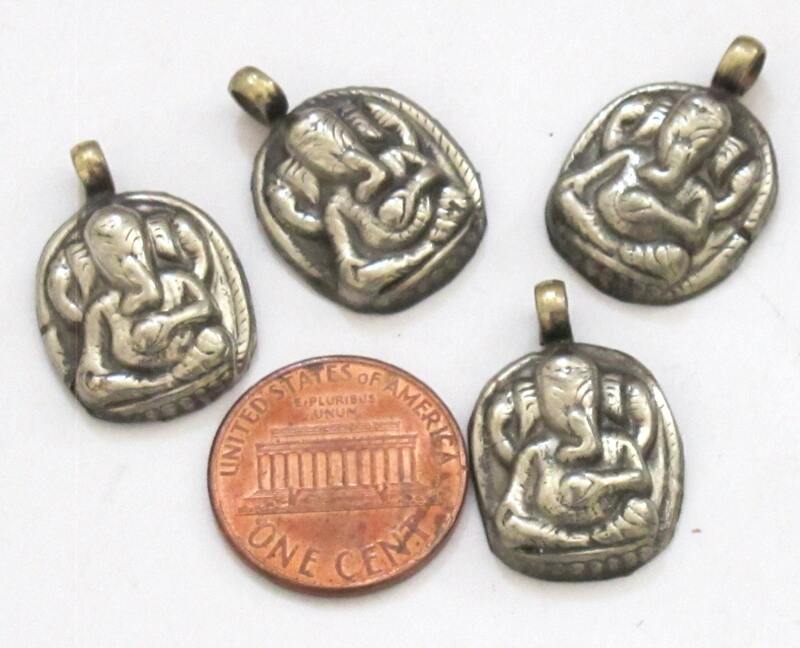 These are small size ganesha , light weight charm pendants. Light weight. 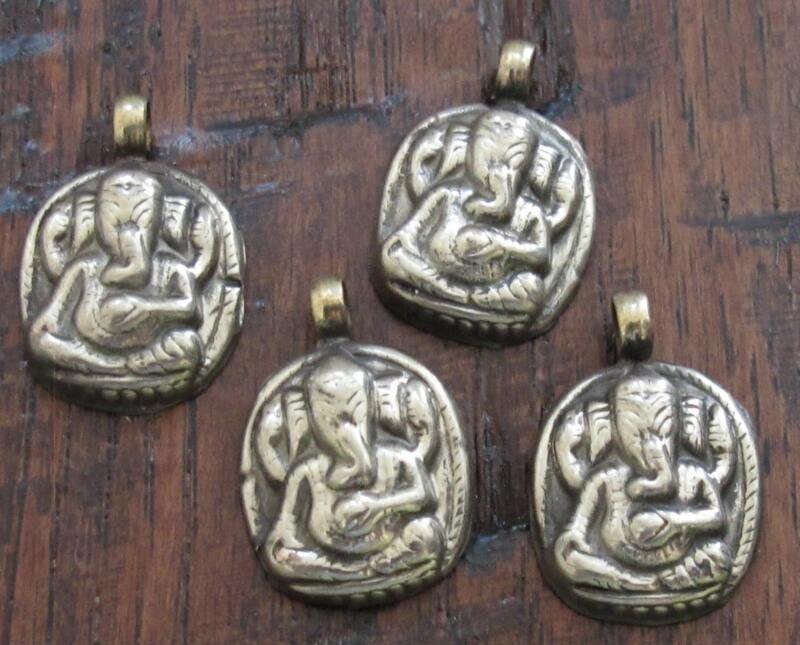 Silver color metal charms . Images may appear enlarged. please refer to size above.